I don't usually read paranormal books, even when my favourite author writes them I don't give them the time of day. 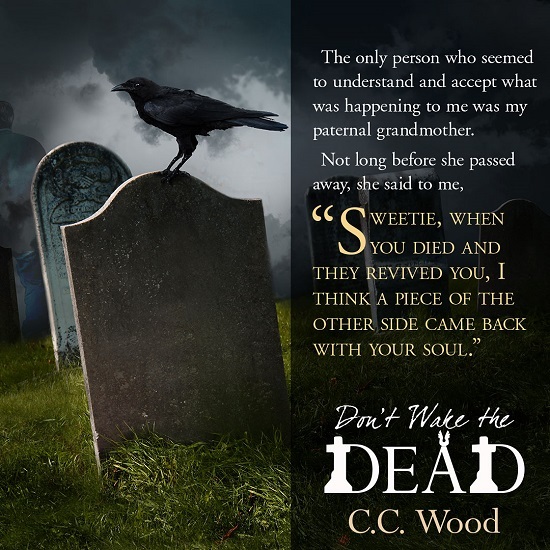 But this year I've been branching out and trying new genres, so when I saw the blurb for Don't Wake the Dead and it looked fun, I thought I'd give it a shot. I'm so glad I did because it was fun. I head a good time reading this book. Zoe has been able to see ghosts since she was a child. Not generally accepted by the people in her town because of her ability, when she is approached by Mal who wants to film her house for his YouTube show on haunting, she is weary about accepting his offer. But the need for cash wins out and she says yes. Zoe finds acceptance with Mal and his crew and the four of them make a great team. 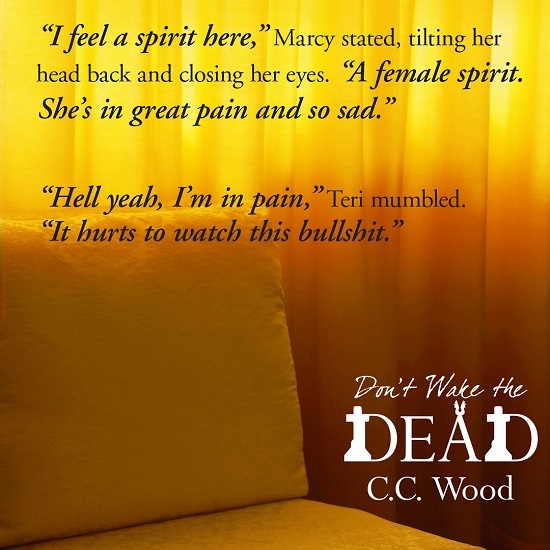 There are plenty of laughs to be had and Teri, the ghost Zoe's shares her house with, is a riot. But things become a little more serious when a ghost asks Zoe to investigate his murder. 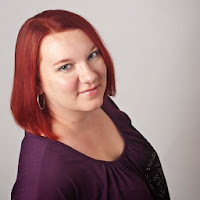 Throughout this, the attraction between Zoe and Mal is growing and weaving a little bit of romance through the story. 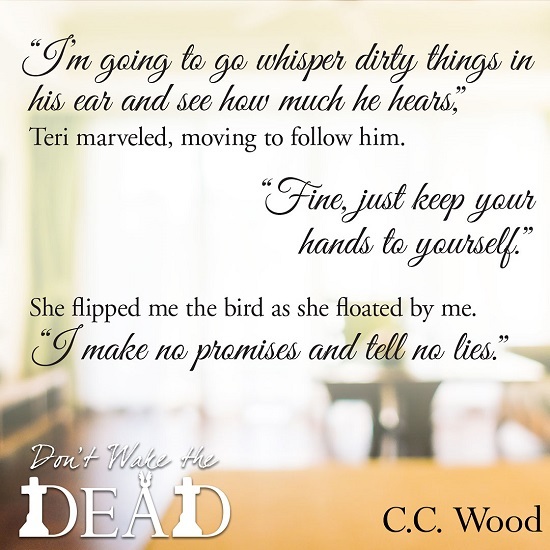 If, like me, you haven't branched out into paranormal reads, I think Don't Wake the Dead is a great place to start. I hope Ms. Wood give us more of The Wraith Files soon. 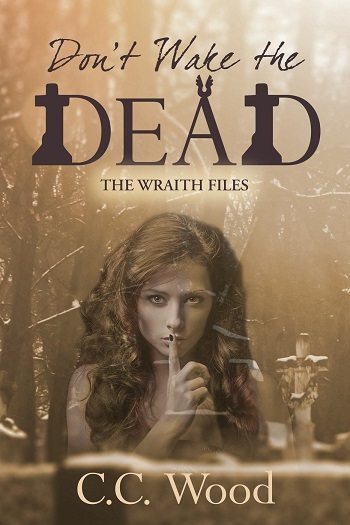 Reviewers on the Wicked Reads Review Team were provided a free copy of Don't Wake the Dead (The Wraith Files #1) by C.C. Wood to read and review for this tour.